Tau Kappa Epsilon has over 30 Province Forums scheduled for this coming fall. With an expected attendance of over 2,500 Fraters, Province Forums are the best resource for learning tips and tricks to starting off the school year. 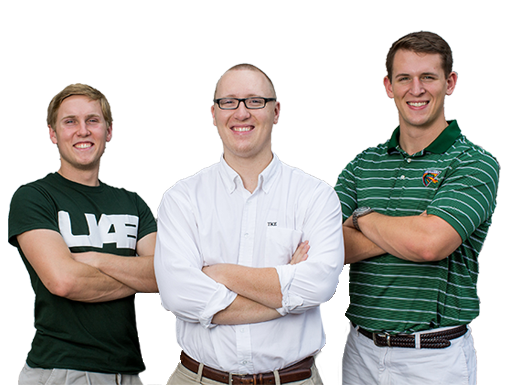 Province Forums are hosted by some of the Fraternity's top volunteers and TKE Professional Staff. You will have the opportunity to collaborate with these esteemed Fraters and learn from their experiences on ways to run your chapter more effectively. Province Forums will serve as an opportunity for you to network with Fraters from your region. Learning from accomplished chapters in your region, each Forum weekend, you’ll find yourself with the opportunity to grow. On the fence about attending? Here's why you should! Province Forums are perfect for candidates, members and even alumni. 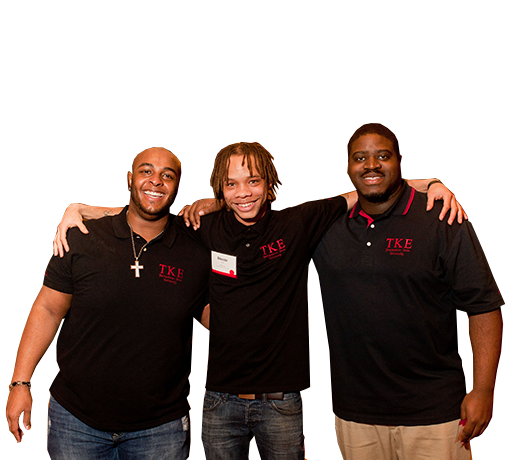 No matter your level of involvement with TKE, there is a session tailored for you! Connect with fraters. Learn from your chapters/colonies near you. At Province Forums, you will be able to connect and share best practices with fraters that are near your chapter/colony. Develop your skills. Advance yourself and your group. Forums offer a wide array off sessions including: chapter financial management, community service, ritual, recruitment and working with alumni. These engaging session are dedicated toward your personal growth and the growth of your chapter. Province Forums are the best resource for learning tips and tricks to starting off the school year.